Looking at an Indivudal Voluntary Arrangement (or IVA) through the eyes of the insolvent debtor (the person in debt) reveals the pros and cons of the process. Once an IVA is accepted at the meeting of creditors, the debtor can look forward to enjoying a considerable number of advantages, provided they adhere to the agreed terms during the life of the IVA. There are also some cons for the debtor, both upfront and also if the IVA should fail in its term of supervision. Listed below are the pros of an IVA. As with any formal debt solution, there will be pros and cons to doing it, so you should consider it carefully and assess all features. An IVA provides you with relief from your unsecured debts whilst allowing you to repay as much of your debt as possible to your creditors. You make single affordable monthly payments over a five years term or by a single lump sum payment over a shorter term or by a combination of both over an agreed term. You avoid the stigma of bankruptcy with its associated disabilities, restrictions and obligations. An IVA enables you to keep better control over your assets by allowing you to keep your home and car. An IVA can help you stay in your job or if you are self-employed, an IVA can allow you to continue trading and remain in business. However, some professions may be adversely affected by sanctions imposed by their professional bodies or by their employers. You can check out this risk in advance of entering an IVA with your employer, professional body or contact us to find out more. You will achieve debt free status at the end of the term of the IVA, usually five years. All interest and penalties on the unsecured debts will be frozen. Because an IVA is a formal agreement, your creditors must stop any contact demanding payment including phone calls, texts, letters, e-mails and faxes as well as halt all activities by bailiffs and debt collectors. Your creditors will be legally bound to the terms of the IVA including dissenting creditors i.e. any creditors who may have voted to reject the IVA proposal. Court involvement in dealing with debt is minimised and all court action by creditors relating to debt recovery will be stopped when in an IVA. You will preserve your right to privacy by avoiding publicity in newspapers although the IVA information is put up on the Insolvency Register. There may be a certain amount of flexibility in an IVA, particularly if adverse circumstances arise during the life of the IVA when the terms of payment may be varied with the consent of creditors. You can begin to repair your impaired credit rating at the end of the IVA term and in due course you will be enabled to borrow money again once credit ratings have been restored. 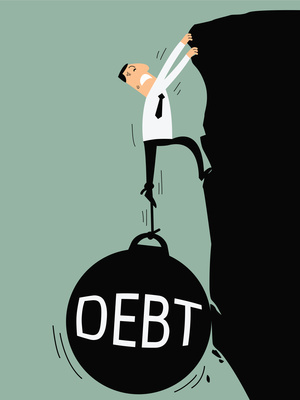 Significant amounts of debts are usually repaid in an IVA, typically between 20% and 50% as opposed to bankruptcy where as little as nothing might be repaid. Listed below are the cons of an IVA. There are costs involved in an IVA . 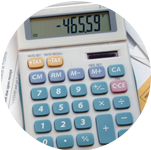 These costs go towards the supervision and management costs of the IVA. 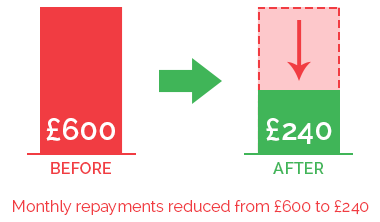 However, these costs are paid out of your monthly affordable payments to the IVA and are not additional charges. If creditors reject the IVA proposal, they are again free to pursue other legal actions such as petitioning for your bankruptcy, obtaining court judgments against you and registering charges on your assets. Please note, that we will not put forward an IVA proposal on your behalf if it is not your best option or if it is likely to fail. We only put through an IVA proposal that we believe will be successful. In order for an IVA to be accepted you need a high level of creditor acceptance of the IVA proposal. At least 75% by debt value of voting creditors must accept your proposal for the IVA to be approved. 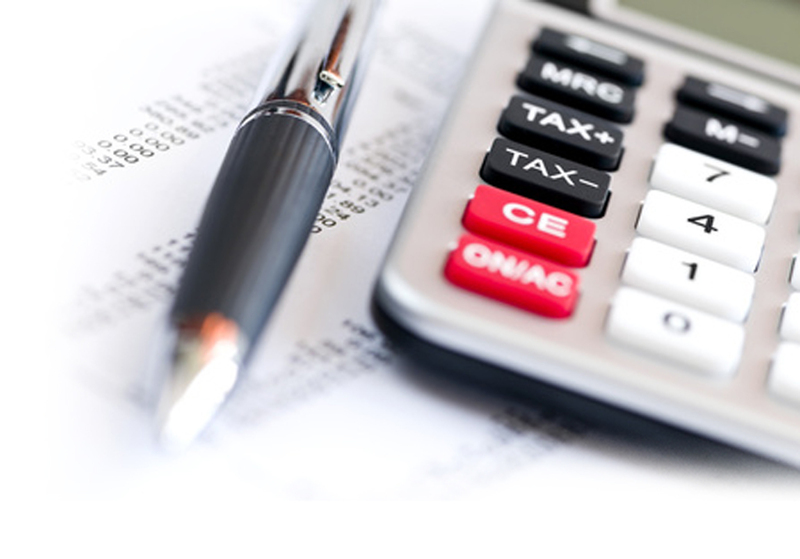 Creditors’ may suggest or demand modifications to an IVA proposal. For instance, they may seek to increase your monthly contribution into the IVA thus increasing the risk that the IVA may fail during its term of supervision if your are unable to sustain the enhanced level of contributions. The reduced limits on living expenses which creditors may impose on you can again increase the possibility that an IVA may fail in supervision if you cannot reasonably live within the limits imposed. The IVA term usually lasts five years compared to Bankruptcy, where you can be discharged after one year. There is no time-related automatic discharge from an IVA. However, in bankruptcy, you may have to make income payments for up to three years, with payments continuing after discharge. There is a prohibition on any borrowing during the term of the IVA, except with the express permission of the supervisor and creditors. There is a cap on fees that creditors impose on Insolvency Practitioners, thus making them reluctant to put forward commercially unviable IVAs. Your credit rating can be impaired during the term of the IVA and even for a while after completion of the IVA. It is recorderded for six years from the commencement of the IVA or from when any default on credit was first registered. If you have equity in your home or you own other significant assets you may be required to release some or all of that value and contribute it to the IVA for it’s term.An IVA is not suitable for any one. To enter into an IVA, your unsecured debts must be at least £10,000 and disposable income must be at least £120 per month. There is always a risk that the IVA may fail during its supervision period if you are unable to sustain contributions as required and agreed and where creditors do not accept variation proposals for reduced payments even over an extended term. You may be unable to stick to the set payments and more regimented living over five years or your financial circumstances may seriously deteriorate and in the end you may be forced into bankruptcy. This entry was posted in Individual Voluntary Arrangements, IVA, IVAs and tagged Individual Voluntary Arrangement, iva, Personal Debt. Bookmark the permalink. ← How long does Debt Management last?